To get started, watch the video below. We have lots more advice in the FAQ too. Here are a few tips and tricks for cooking the Wonderbag Way. Since the Wonderbag uses heat retention to cook, it slows the time a boiling pot cools to room temperature, allowing the food to slow cook. 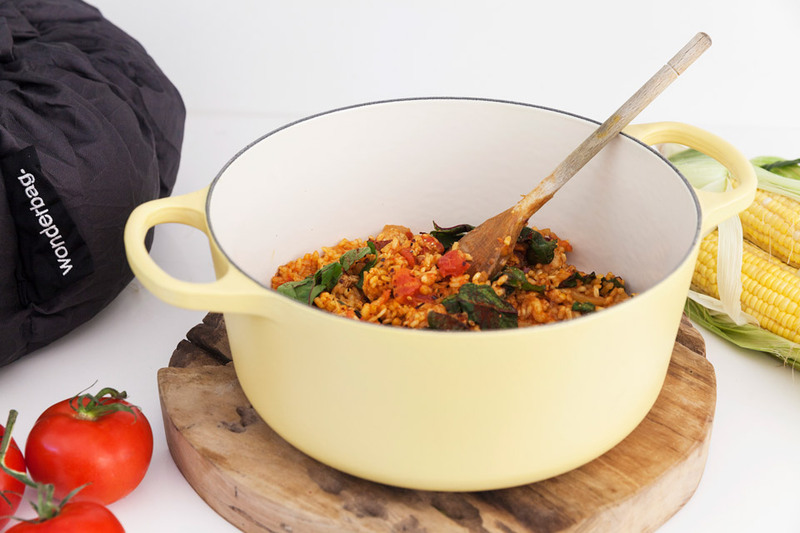 Use the right size pot for the amount of food you wish to cook. Use a pot with short handles. Use only copper, steel, aluminium, enamelled cast iron, cast iron and glassware pots. Do not use clay or ceramic. the lid for your pot is metal; however, glass does work as well. Food must be brought to a gentle boil before placing in the Wonderbag. Use a tight fitting lid to allow the ingredients to be heated through. Do not place lukewarm food in the Wonderbag. Times will vary for length of boil based on recipe, type of food and altitude. Place the boiling pot immediately from the stove into the Wonderbag. 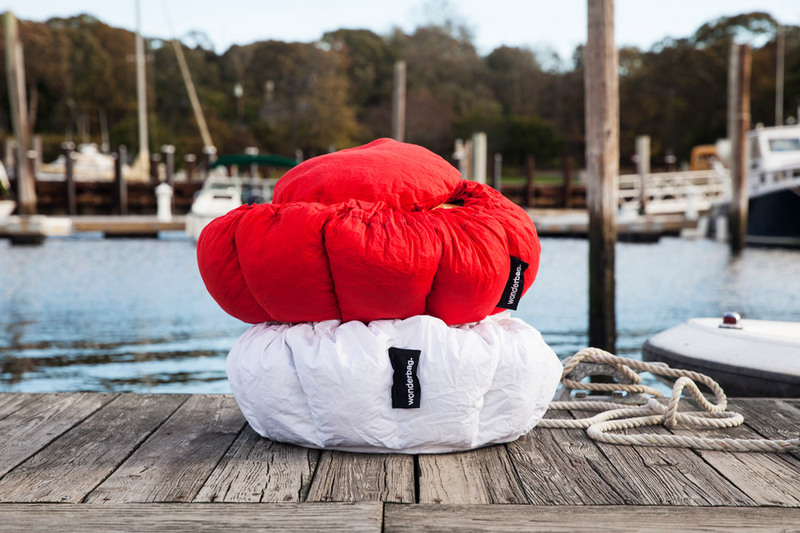 The Wonderbag can be spot washed and hung to dry. Newer washing machines with a gentle wash cycle can also be used with cold water and minimal detergent. Hang dry or in a tumble dryer on a low temperature setting.